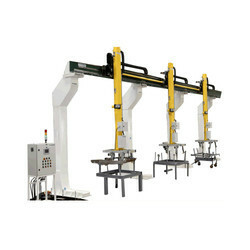 We are a leading Manufacturer of gantry robot and gantry system from Coimbatore, India. 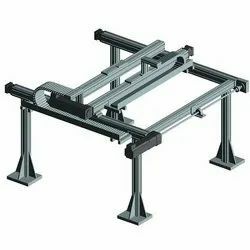 We are offering Gantry Robot. We are offering Gantry System.